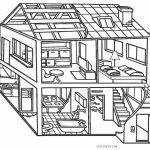 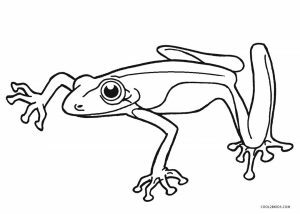 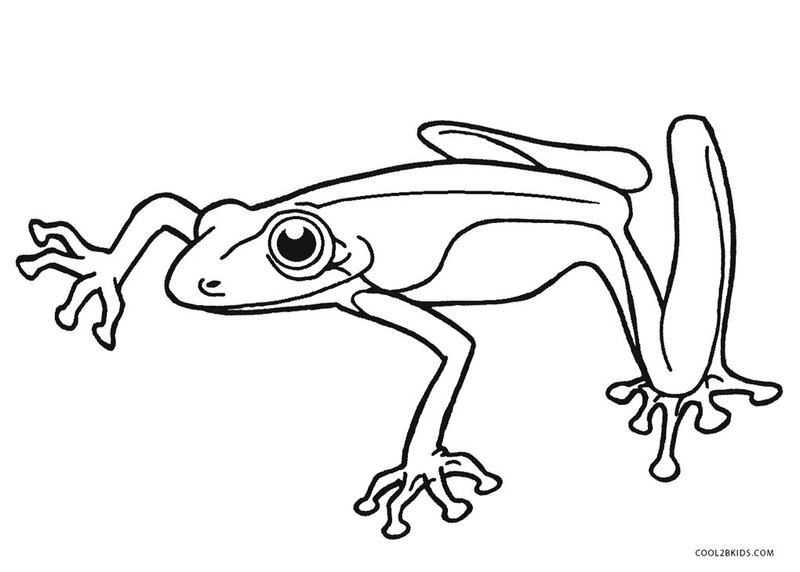 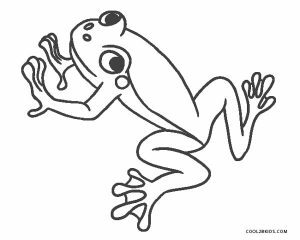 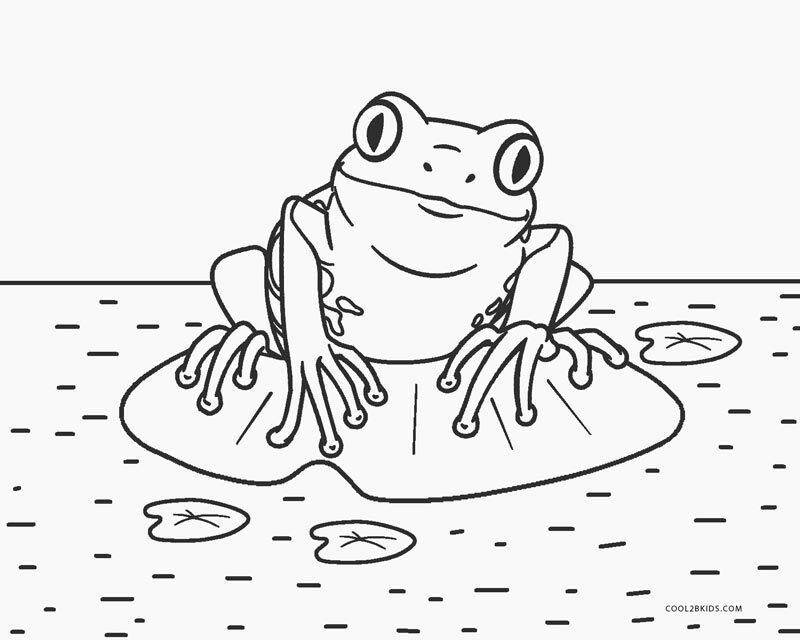 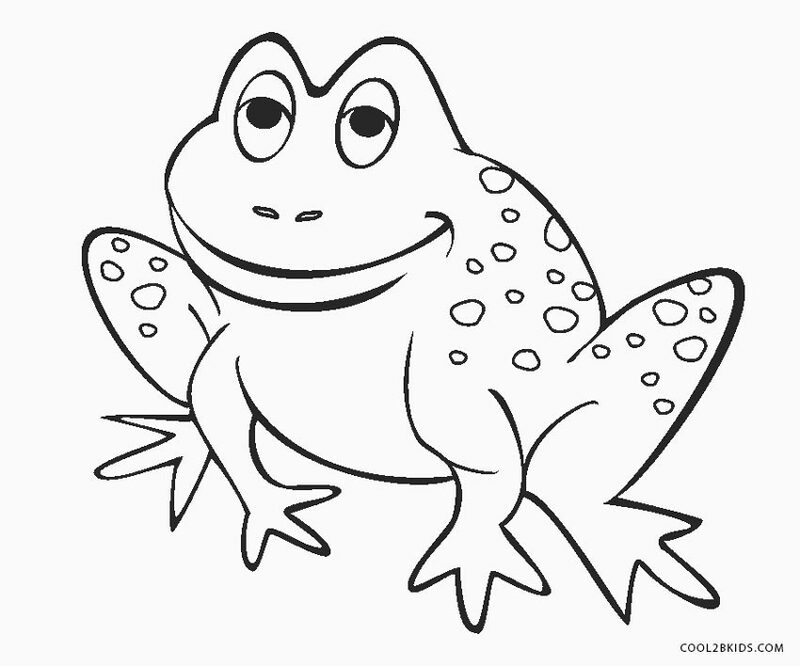 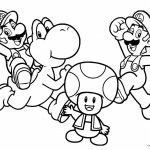 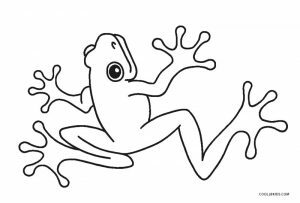 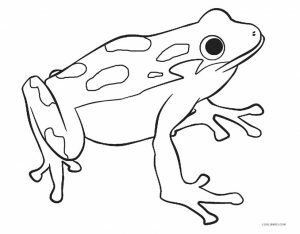 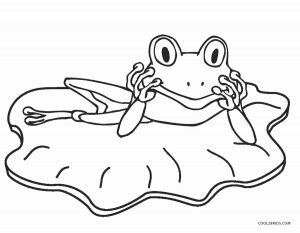 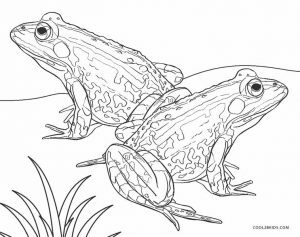 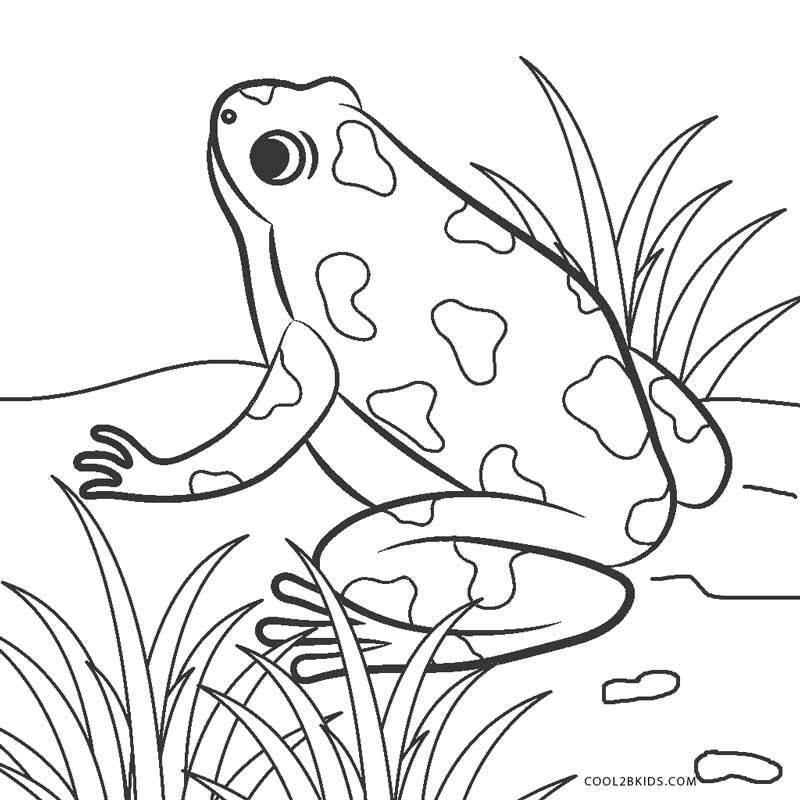 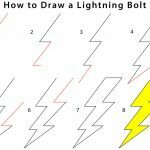 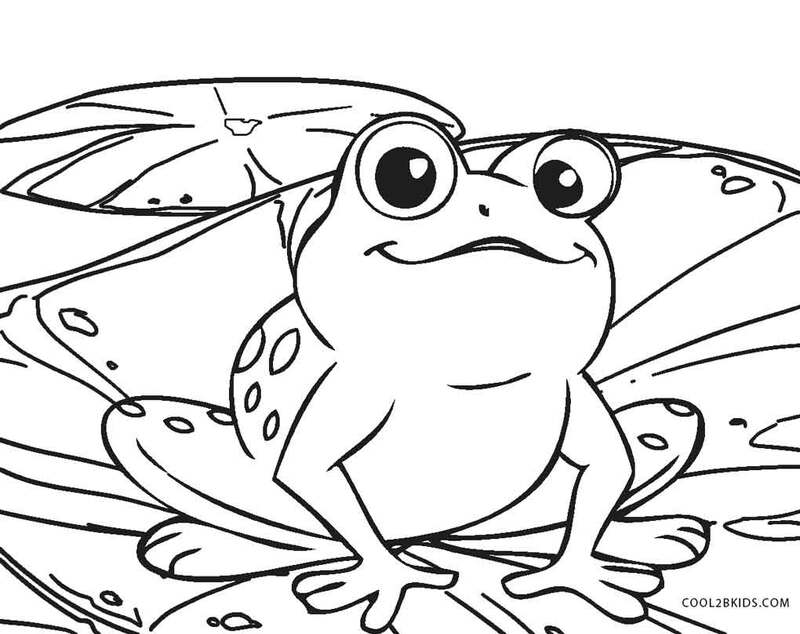 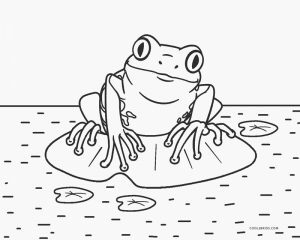 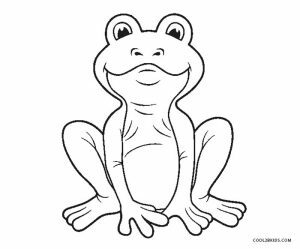 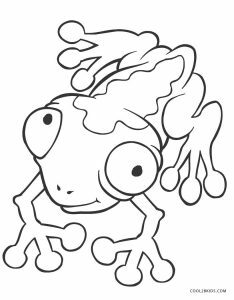 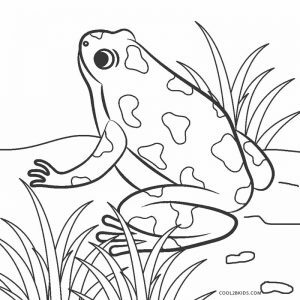 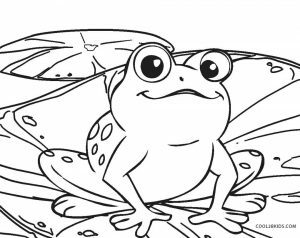 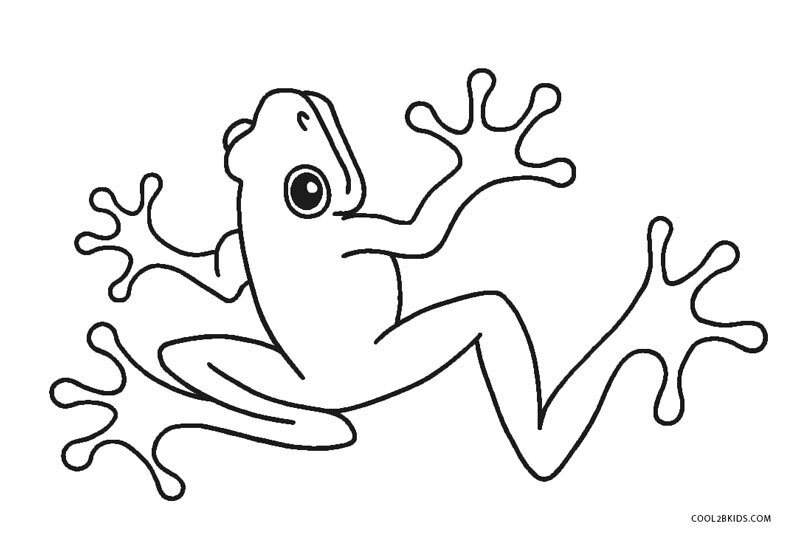 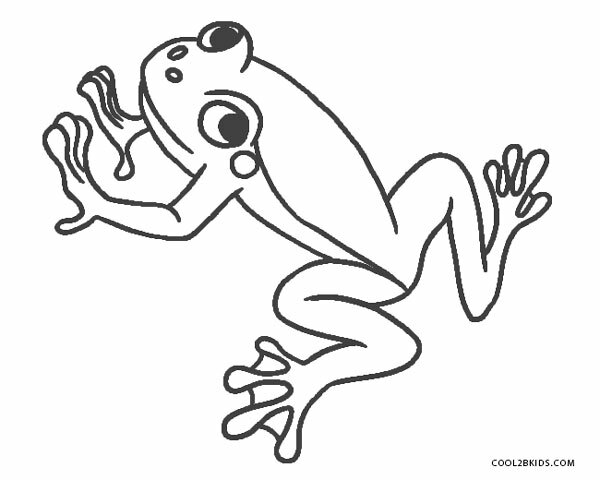 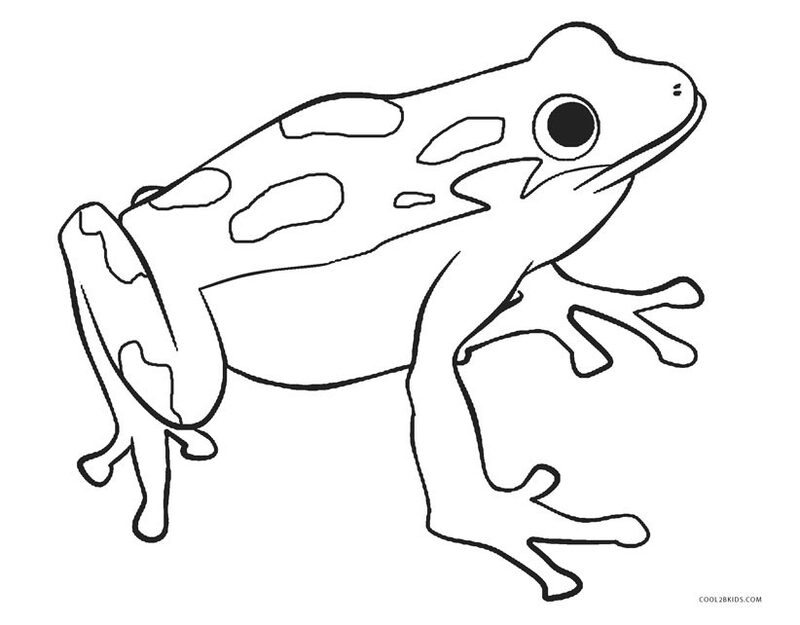 Frogs are the subject of this free and unique set of coloring pages. 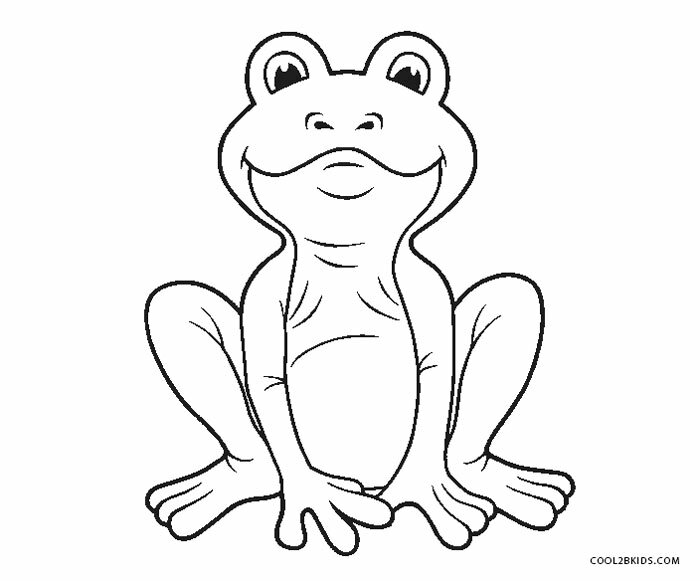 The webbed feet, large bulging eyes and thin body are sure to have caught a child’s attention at some point of time. 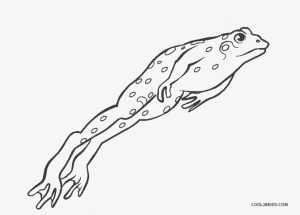 The creatures are more likely to be spotted during the monsoons and near water bodies. 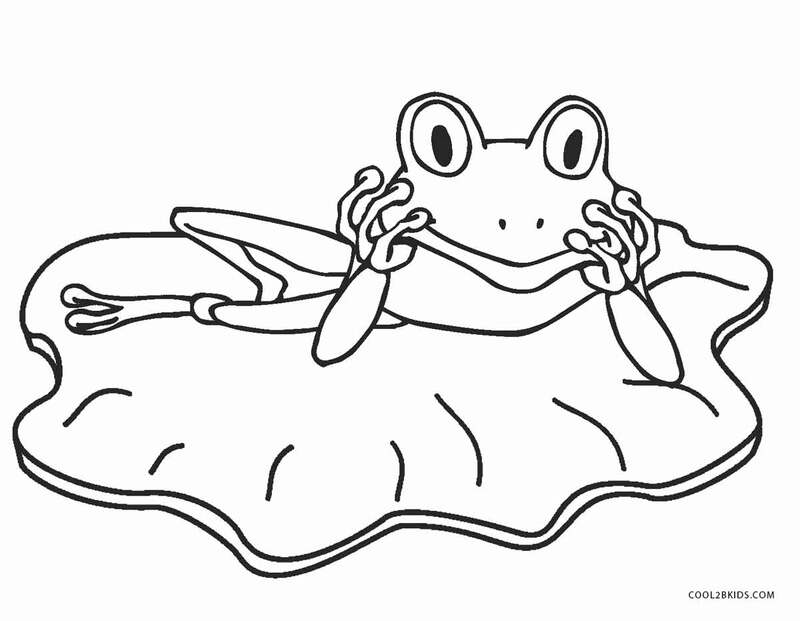 They seem to look comfortable resting on the lily pads in ponds on the printable pages. 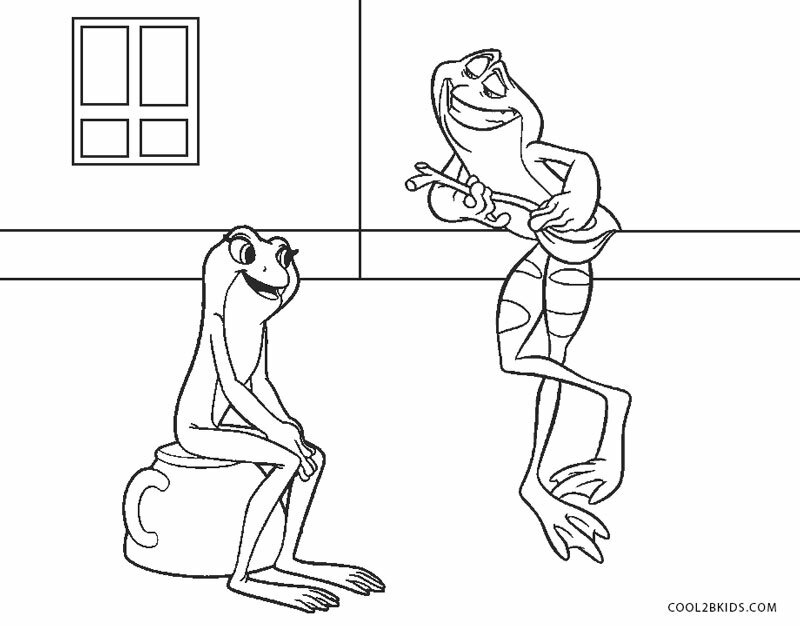 A creative page has a frog playing music for another one seated on an inverted cup. 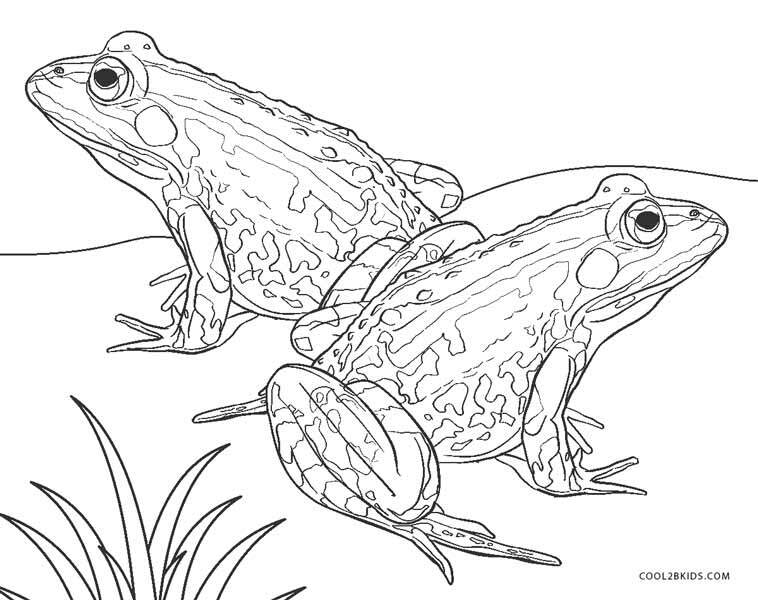 The spotted frogs can be colored in 2 shades. 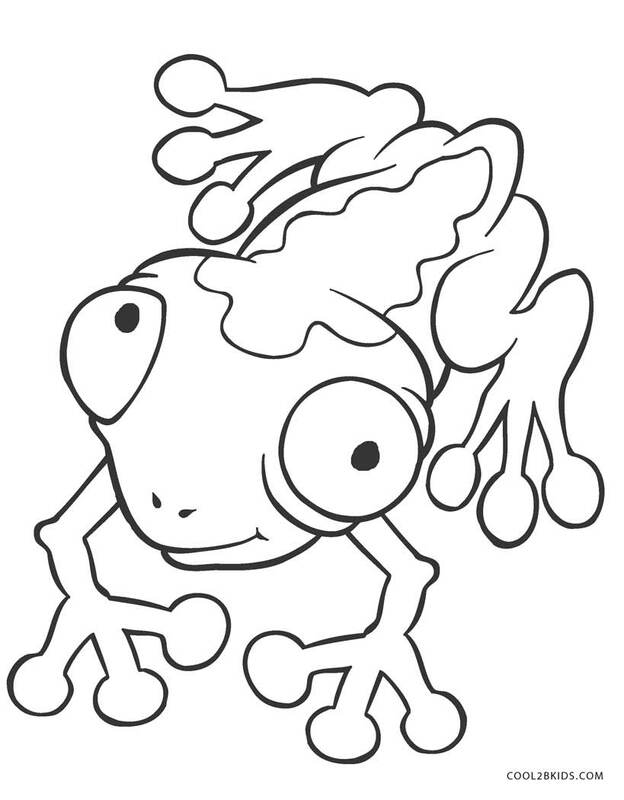 You can choose a shade darker for the patches than the color for the rest of the skin. 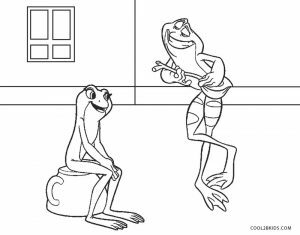 Do you remember the story of Beauty and the Beast where a frog converted into a handsome prince in the end? 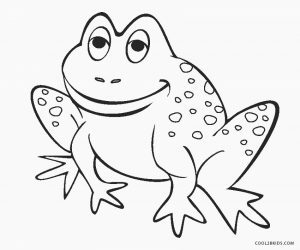 Here, the beautiful lady is sketched wearing a lovely gown with the frog prince seated in the background on the mantle. 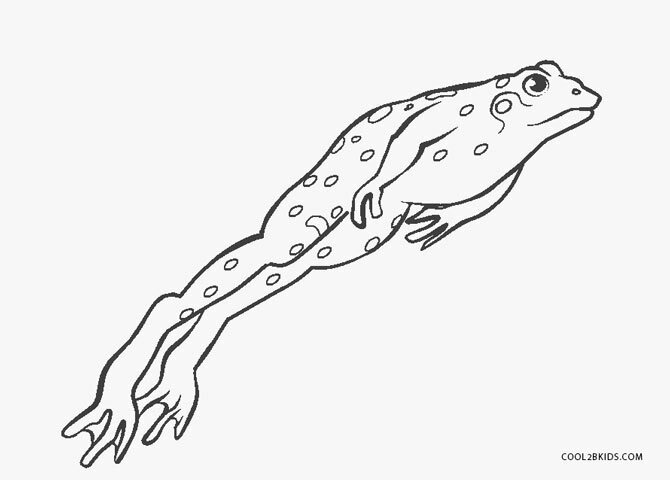 The jumping and crazy frogs bring about interesting variations of the creature.